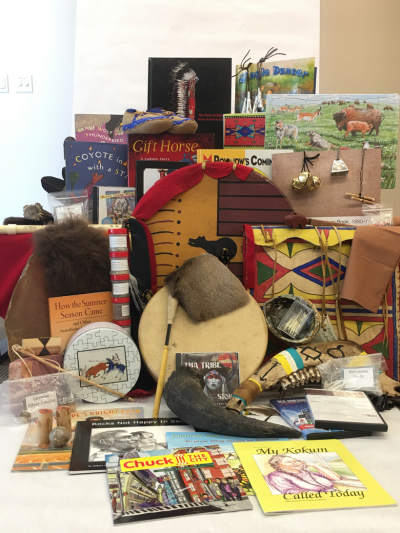 The Educator Resource Center (ERC) contains a wide array of books, Art Connection Kits, videos and other materials available for check out. 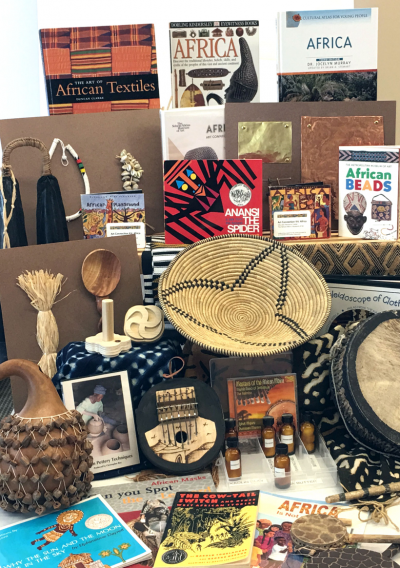 The ERC staff also provide curriculum consultation and professional development sessions to assist educators with art-integration strategies for their classes and community programs. Come in and browse our shelves or search the online catalog. You must register with the ERC to borrow materials. Register now to become an ERC patron. Contact the Educator Resource Center. The Educator Resource Center is supported in part by H&R Block. 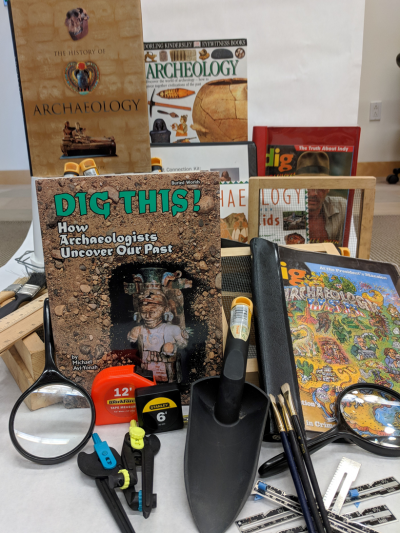 Art Connection Kits are available to reserve and check out for 2 weeks, and provide multi-disciplinary, hands-on enrichment activities related to various areas of the museum collection based on historical periods and cultural groups. 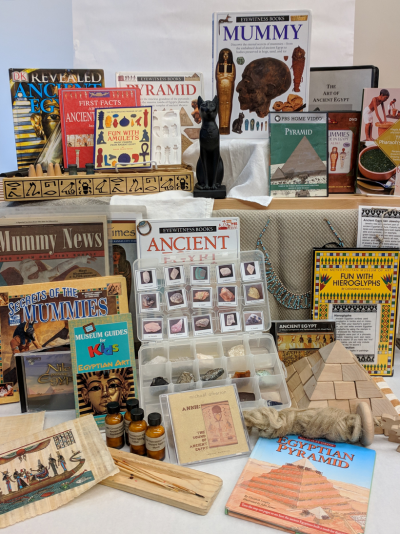 Contact the Educator Resource Center for more information. 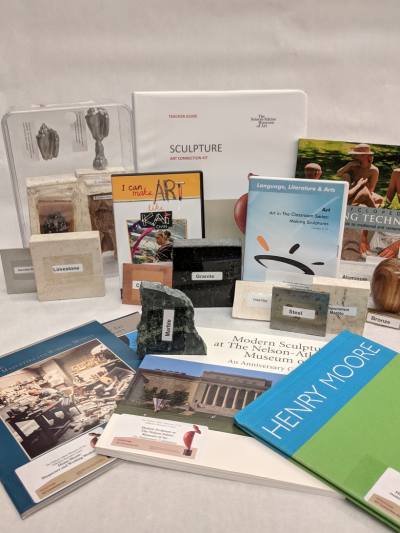 The Incentive Grant Program provides assistance to schoolwide, Title I schools for pre-K through 12th grade visits to the Nelson-Atkins Museum of Art.